Great fun. 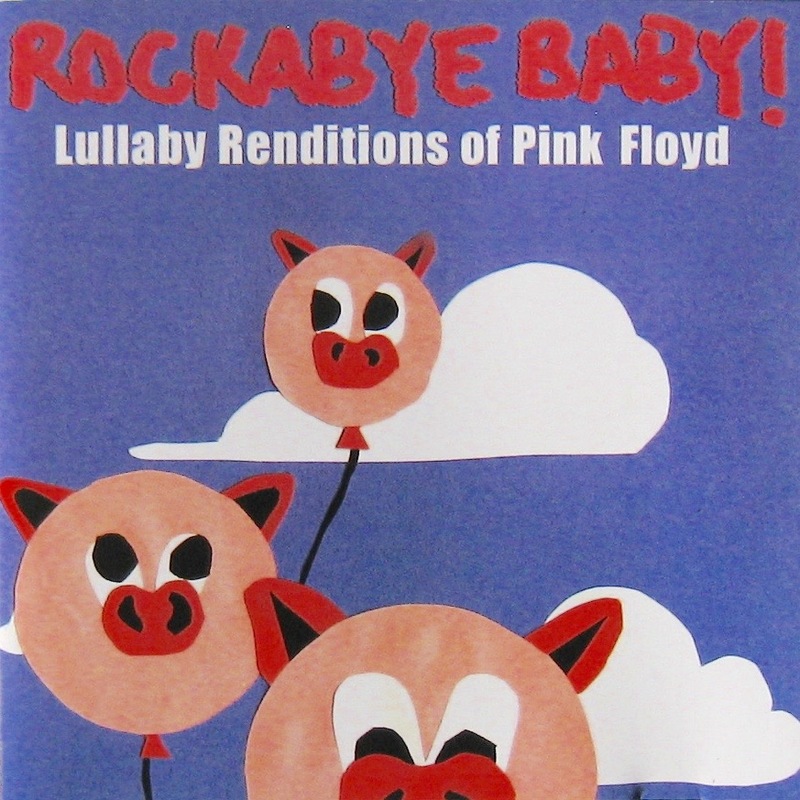 There is also the Easy Star All-Stars version on ‘Dub Side of the Moon’, the Flaming Lips & Stardeath and White Dwarfs interpretation, and perhaps my favourite, the lullaby rendition on ‘Rockaby Baby’ Pink Floyd CD. I’ve heard ‘Dub,’ and oddly, I saw Flaming Lips do ‘Dark Side’ on cable TV at an outdoor festival. Everybody was kicking balls around and nobody seemed to much be paying attention. But I kinda dug it. The other ones I haven’t heard and will definitely check out. And of course, Phish occasionally does the whole thing. Ha! I listened to all these versions but confess I was completely unaware of the Rockabye Baby version! What better way to rock a kid to sleep than to play him an album about insanity, greed and quiet English desperation? Thanks for the find! Exactly. Chuffed you enjoyed it, Jim. I’ll have to purchase this one for my grand son. I know his mom will get a kick out of it. Thanks for telling us about it. Turns out they do Beatles, Bob Marley and Zeppelin, too. Yes, and I must say that when I do “three versions” posts, it’s more in the spirit of the cleverness of the artistes as opposed to “these are even better!” Sometimes they are, sometimes not so much. I think that bands throw songs into their personal blender and come up with a sound almost despite themselves. I mean, no matter how they try, any song The Who cover is unmistakably them. We here in New England have not had too terrible a winter. 2014 -2015, 110 inches! This winter? Year to date, maybe a third of that. That, and the fact I have a plow guy visit every time it snows brightens my mood immeasurably. Sorry to hear about the sniffles. Vitamin C and even more music can’t hurt. Not to mention chicken soup.